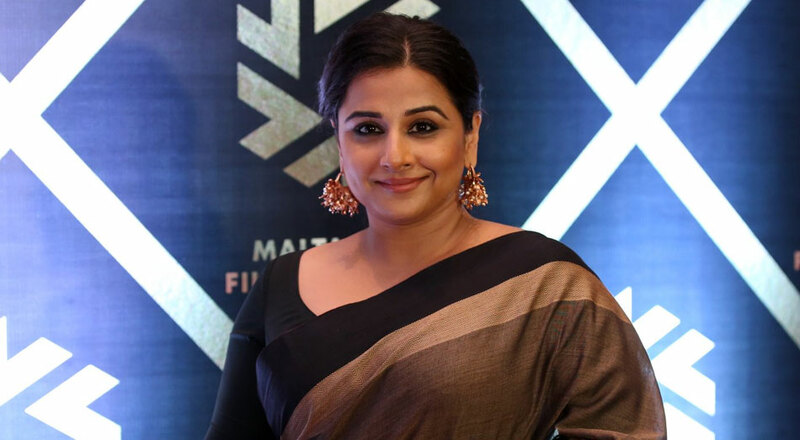 Actress Vidya Balan, who will be making her Telugu debut in the biopic on actor-politician Nandamuri Taraka Rama Rao (NTR), gushed about the South film industry and took digs at Bollywood at an event yesterday. Balan said, “This is my first Telugu film and I am having a great time. Over there, the shooting starts at 9 am on time and finishes by 6 pm! This is a very unique experience for me and I am enjoying it.” Vidya will be seen playing NTR’s wife in the film. Vidya was last seen in Tumhari Sulu, which won many hearts.